It’s never too late to be prepared and learn the fundamentals of AWS cloud computing. Amazon Web Services is one of today's top cloud computing platforms, so certified cloud professionals will likely run into AWS at some point in their careers. 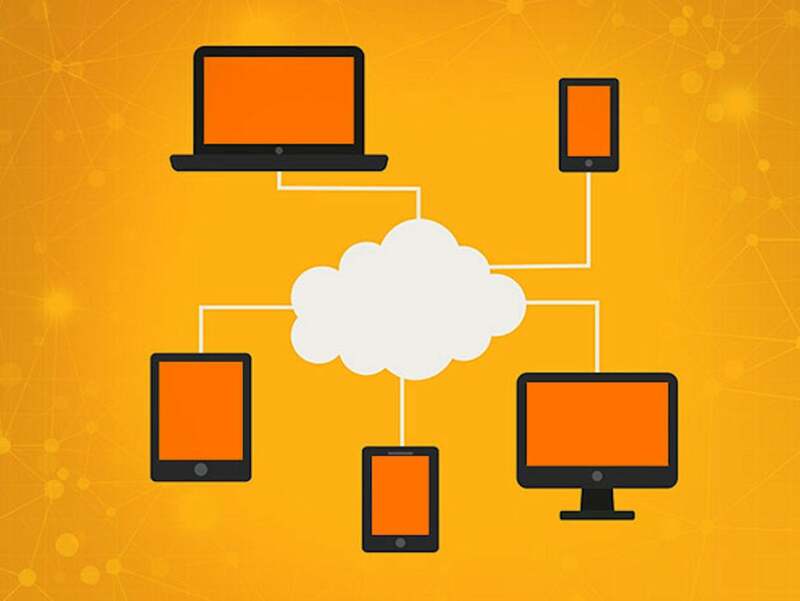 It’s never too late to be prepared and learn the fundamentals of AWS cloud computing; this AWS Solution Architect Certification Training Bundle will show you how for $49. This training bundle features 22 hours of content which will teach you how to use AWS starting from the fundamentals. You’ll learn how to use the AWS Management console as a whole and focus on some of AWS’ most popular services, such as EC2 and S3. By the end of the course, you’ll know how to design and deploy systems, decipher ingress and egress data, and more. The bundle provides users access to this course for 1 year and can be viewed on the web or through your mobile device. The AWS Solution Architect Certification Training Bundle retails for $649, but you can find it in our store for $49, or 92% off.